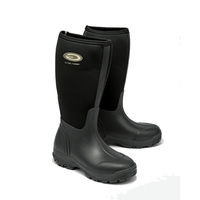 At Uttings we know the need for a comfortable, durable pair of wellington boots when outdoors – be it business or pleasure. 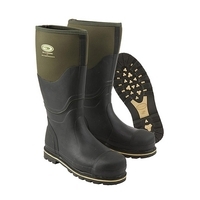 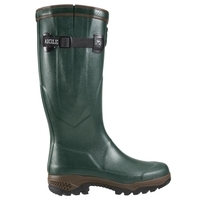 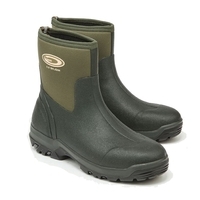 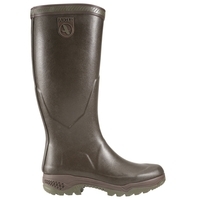 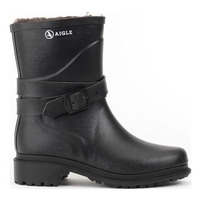 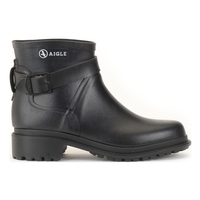 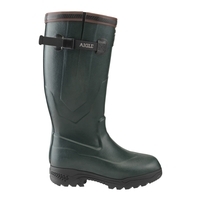 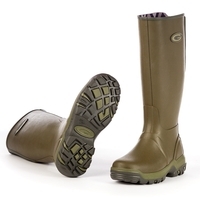 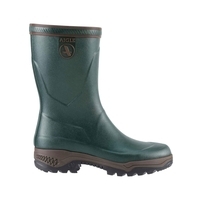 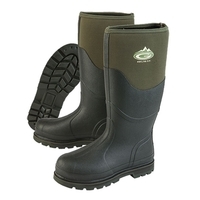 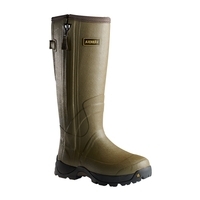 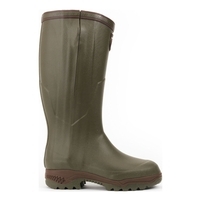 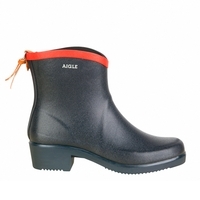 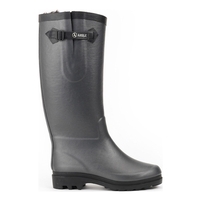 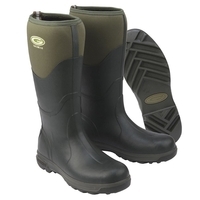 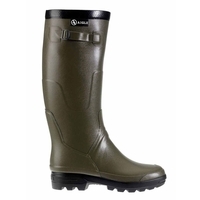 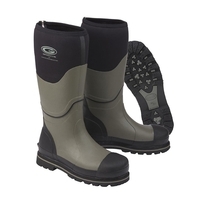 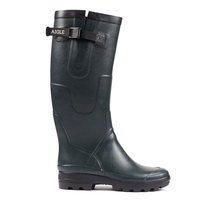 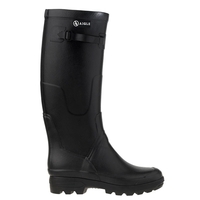 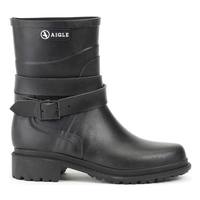 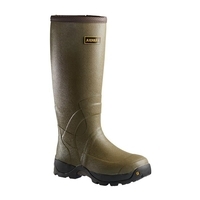 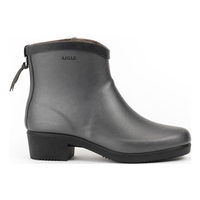 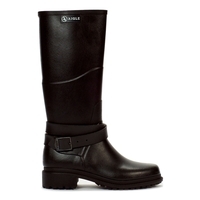 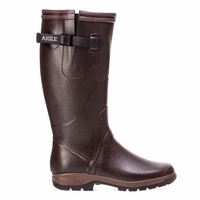 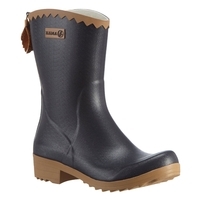 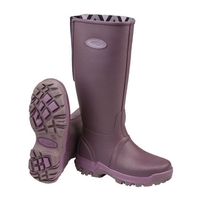 Our range of wellies for men and women including famous brands such as Aigle, Harkila, MuckBoot and more at very competitive prices. 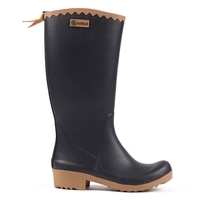 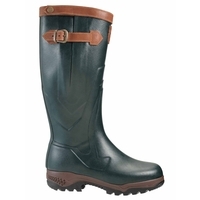 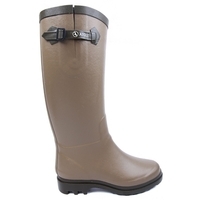 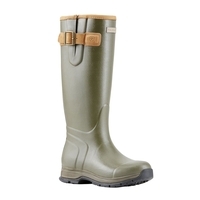 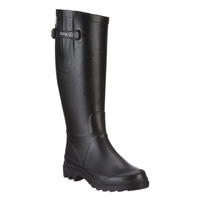 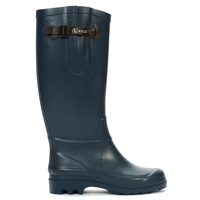 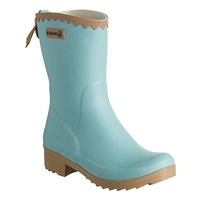 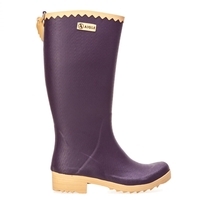 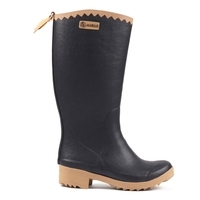 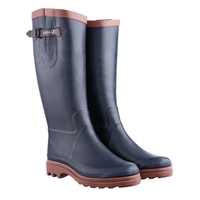 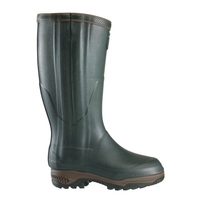 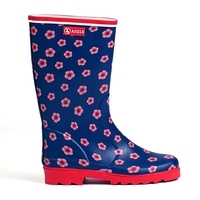 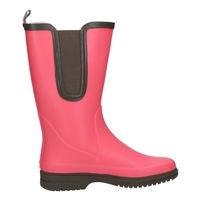 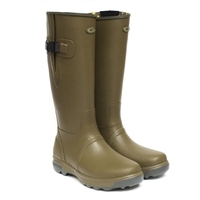 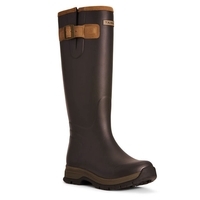 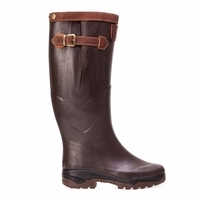 Take a look through our selection of wellies today and arrange for a pair of wellington boots to be delivered straight to your door.